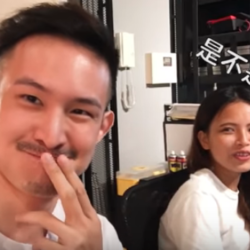 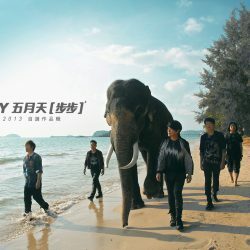 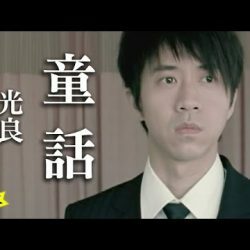 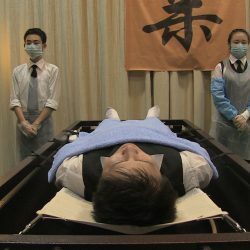 Chinese videos to help improve your Mandarin! 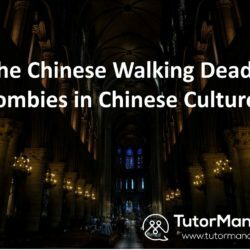 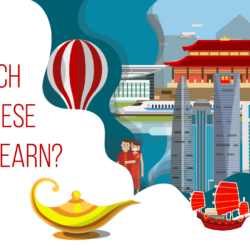 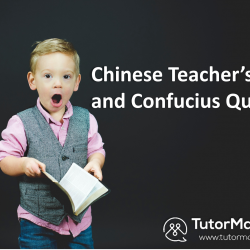 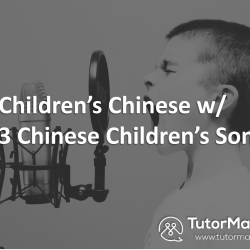 Watch these videos to improve your spoken Chinese as well as your listening skills. 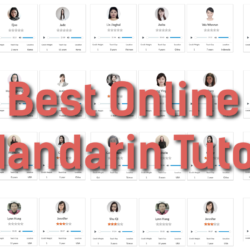 All videos come with translation into English and pinyin for your aid.